Forward Converter Transformers - Agile Magnetics, Inc. 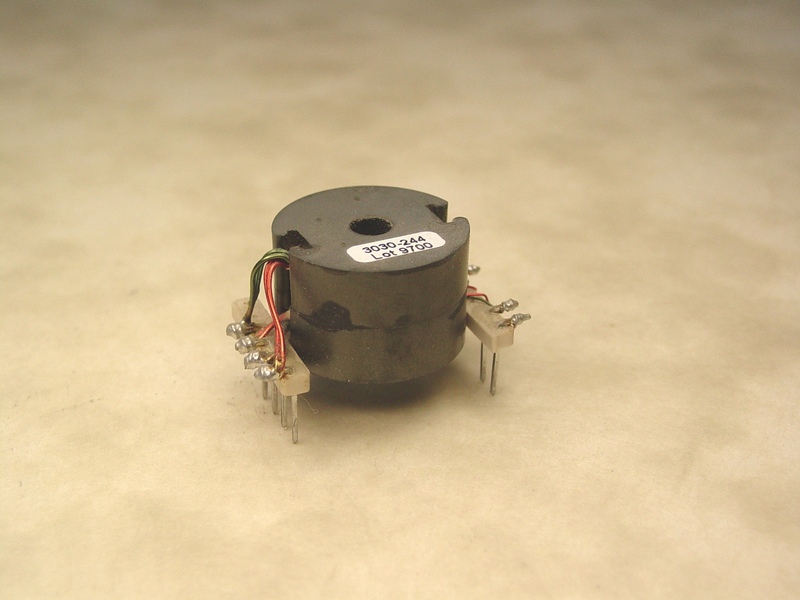 Since 1992, Agile Magnetics has been at the forefront of the magnetics industry, supplying a variety of standard and custom transformers, inductors, coils, and other assemblies. Frequently used in both large and small applications, Forward Converters are flexible in operation and can work with multiple outputs. Similar to half-bridge and Fly-Back designs, Forward Converters use a transformer to provide electrical isolation. They can work from input voltages that are higher or lower than output voltages while yielding higher levels of output power, generally ranging from 100 to 200W. Forward Converters offer higher efficiency than Fly-Back Transformers, all while providing power directly to the secondary. At Agile Magnetics, we offer a full range of services for customers requiring custom-designed transformers, including improvements on existing designs or the creation of new designs from start to finish. Our experts can assist customers in determining which type of transformer will best suit their particular application, and can then also provide prototyping, development, and full fabrication services from our cutting edge 40,000 square foot facility. Quality is an integral facet of our culture at Agile Magnetics. Our facility is fully ISO compliant and our work regularly meets or exceeds the industry’s most stringent standards. To find out more about our forward converters or to request a custom quote, please contact us directly.